Pat Mcgrath Labs Skin Fetish 003 Now at Sephora | Top Beauty Blog in the Philippines covering Makeup Reviews, Swatches, Skincare and More! Turn your skin on with Skin Fetish 003 and transcend your look. Experiment with an array of exquisite effects — from bare, to dewy, to stunning luminosity — beyond the spectrum. 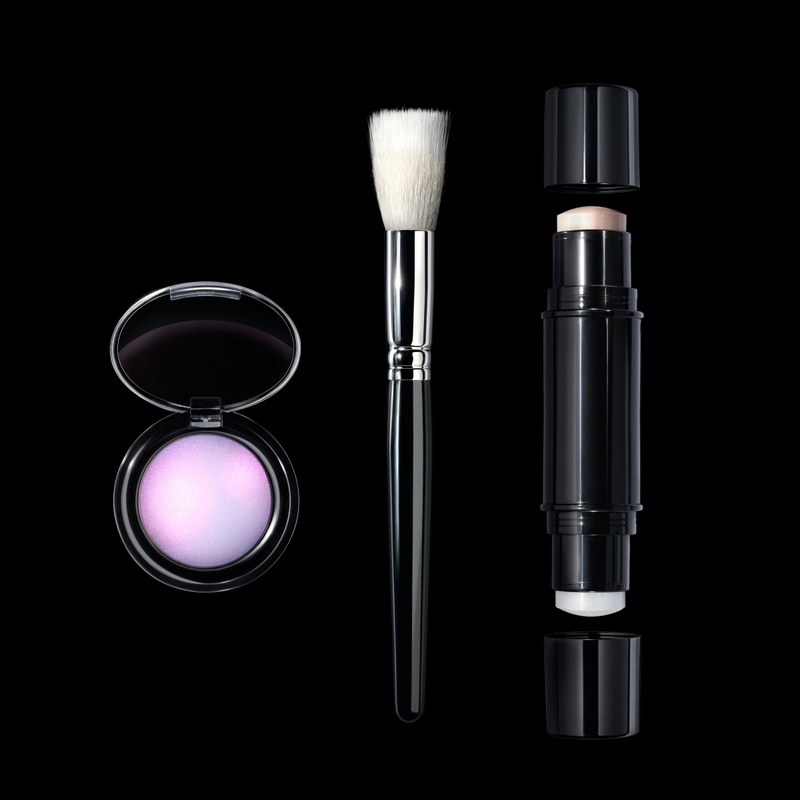 This kit is packed with backstage secrets so you can pull off seductive, sublime skin. Take highlighting to the next dimension with this addictive trio’s incandescent pigment, buffer brush, and dual-ended Shiny Stick™. It includes a lustrous highlighter on one end and beautifying balm on the other to amplify and accentuate your best features. I really want to try that highlighter but everything looks fab! Cool looking items and a lovely lady! NEW OUTFIT POST | Lush Life. there are two shades of this. i got one. So beautiful on the skin!